Thursday, Sep. 13, 2018, 6 – 7:35 p.m.
Join us to hear Shirley Enebrad discuss her book, "Six-Word Lessons for Surviving a Devastating Diagnosis: 100 Lessons to Help You Navigate a Healthcare Crisis." Shirley Enebrad offers a roadmap with practical tips for newly diagnosed patients, their families and communities of friends. All of us will probably face a healthcare crisis of our own, or with a family member of friend. How can we calm our fears, give hope and promote health and healing? Shirley Enebrad is a Certified Grief Recovery Specialist with many years of work with pediatric cancer patients. 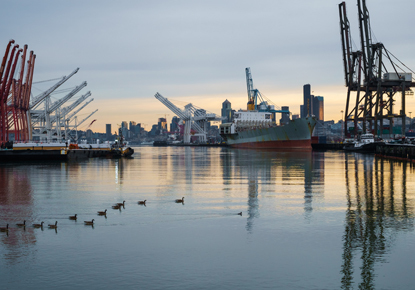 This program is part of the Words, Writers & West Seattle author series which features writers connected to the Duwamish Peninsula. Programs are held monthly on the second Thursday evenings. Books will be available for purchase. Presented in partnership with the Southwest Seattle Historical Society.